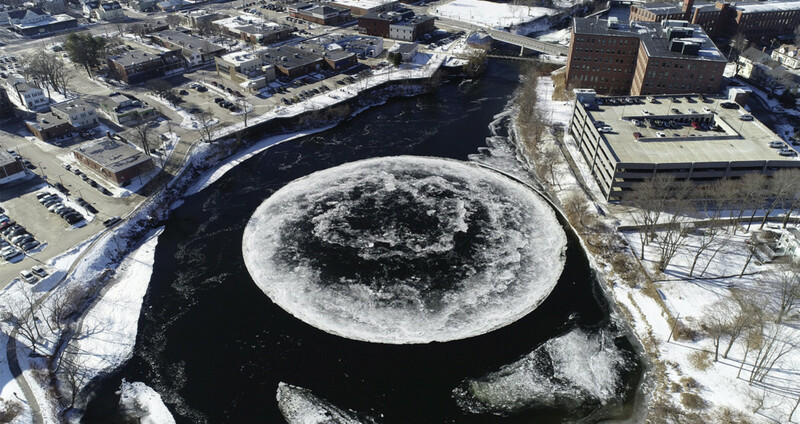 A perfectly shaped spinning disk of ice in the Presumpscot River has captured the imagination not only of Westbrook, Maine, residents, but also of people around the world. 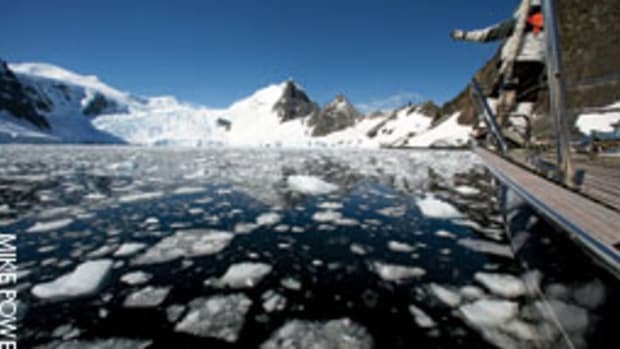 Measuring about 100 yards wide, the seemingly perfect circle of ice has been described as a “Frozen Crop Circle,” according to an article in the Portland Press Herald. 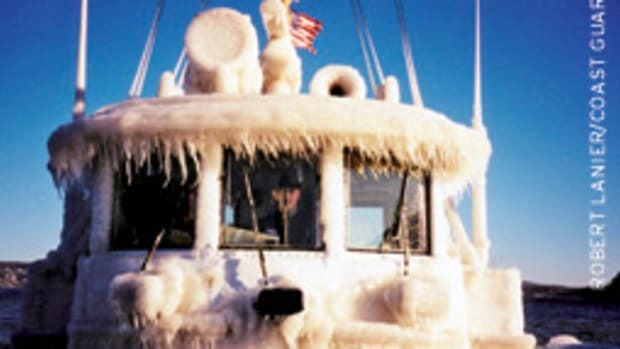 Others interviewed by the newspaper think the ice carousel was left behind by aliens that landed on the river.